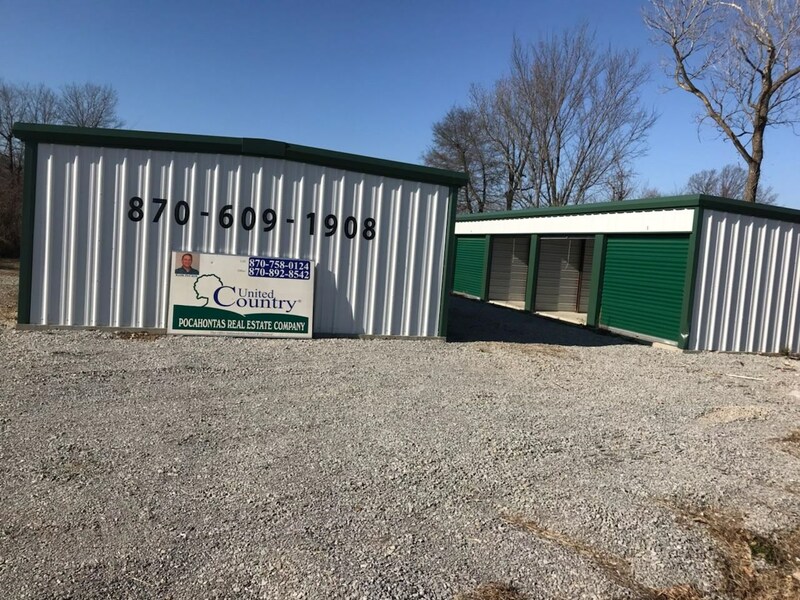 Storage Units for Sale in Great Location near the new Peco Processing Plant!! One section has 22 10X10 units and one section has 1 10X20 unit. 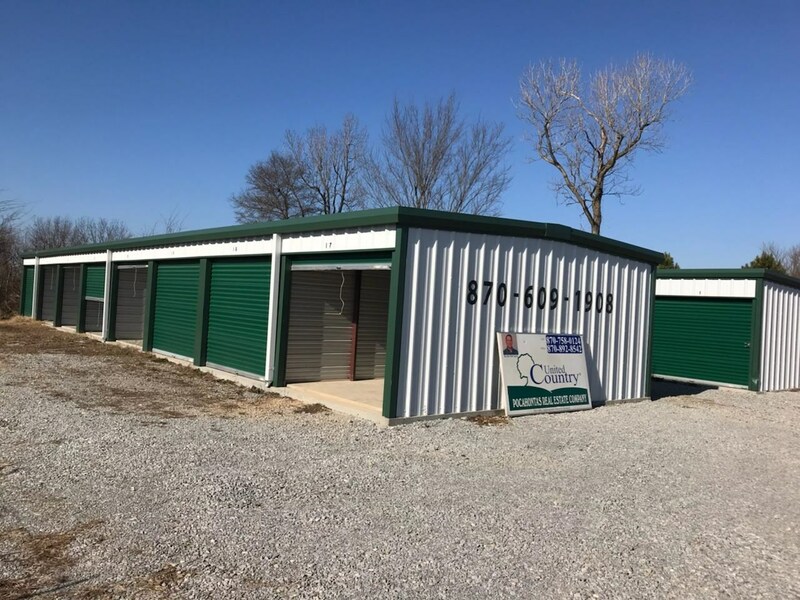 These storage units are located in a very convenient location at 4603 Hwy. 67 S. in Pocahontas. If you are looking for an investment property with immediate income and easy management, this is your opportunity. Call Keith DeClerk for information.